Can't find the perfect waterfront home? Build your own! 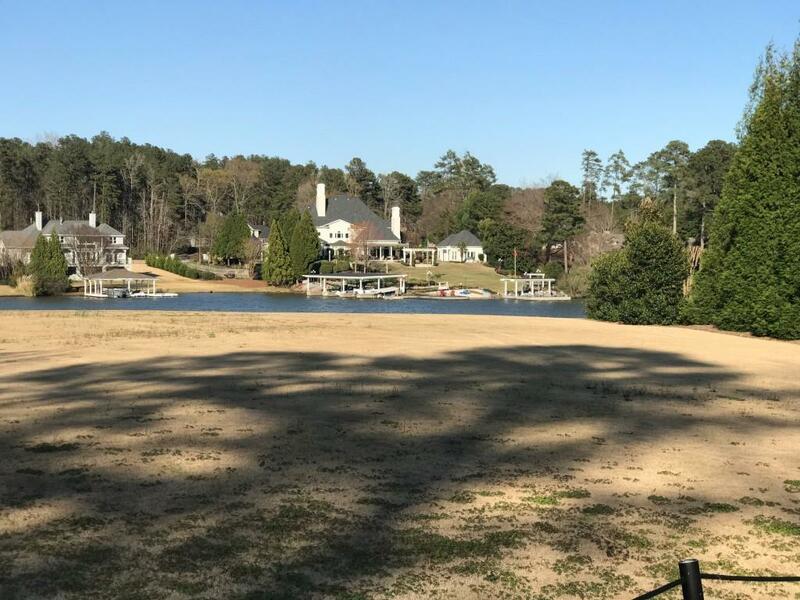 One of the last few remaining vacant waterfront lots on Lake Spivey. 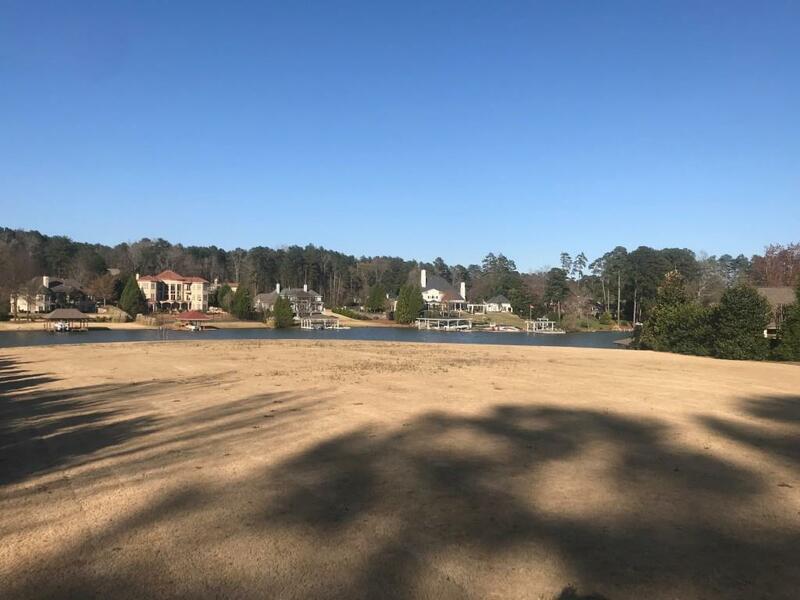 Lot has been cleared and is ready for your custom home. 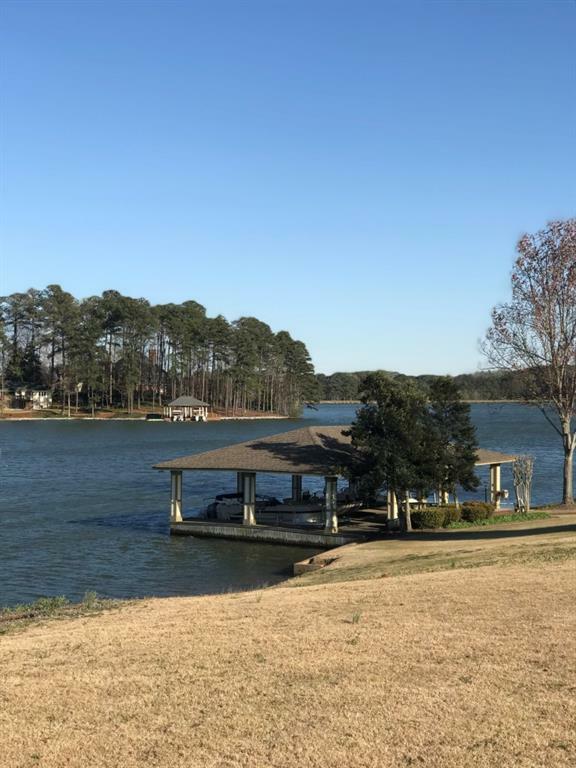 Lake Spivey is a private lake (resident and their guest use only) offering full boating, pwc and water recreation located just 20 minutes south of Atlanta. Spend more time on the water and less time in traffic. 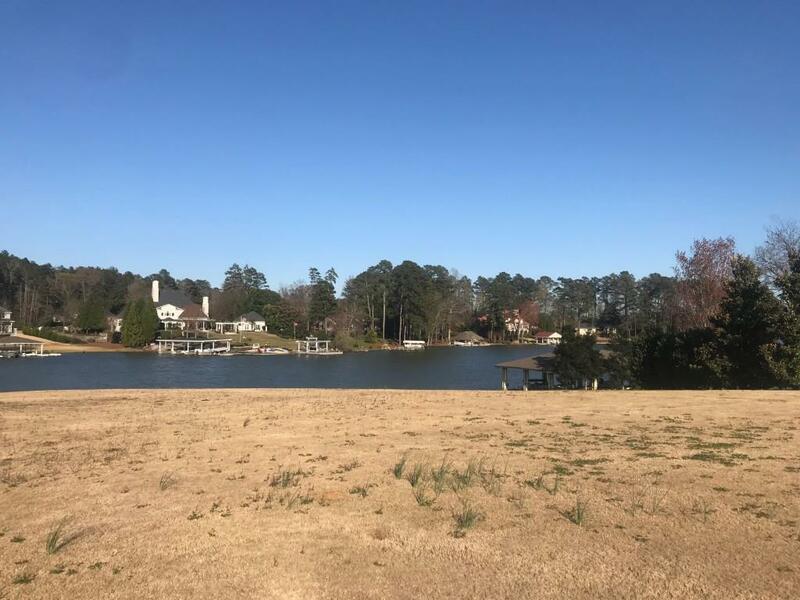 Contact Zack Williams to learn more about this property and the Lake Spivey Lifestyle.